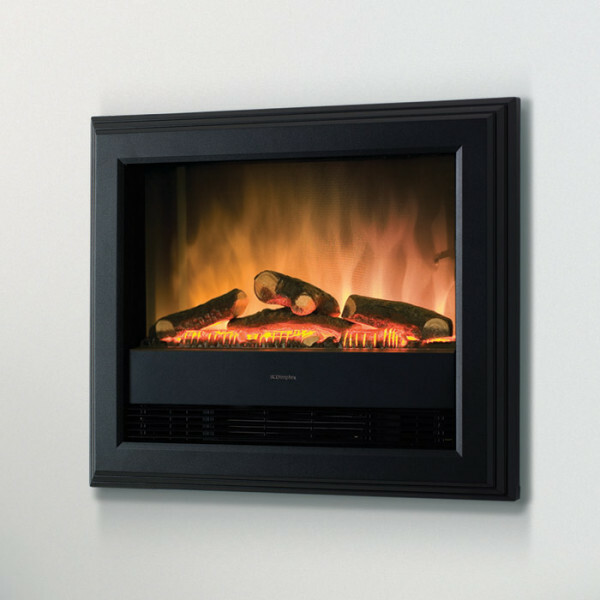 The Dimplex Bach is a contemporary electric fire which can be wall hung or inset and suits any modern or contemporary home. The Bach comes with a dark grey frame with a black front finish and log fuel effect. 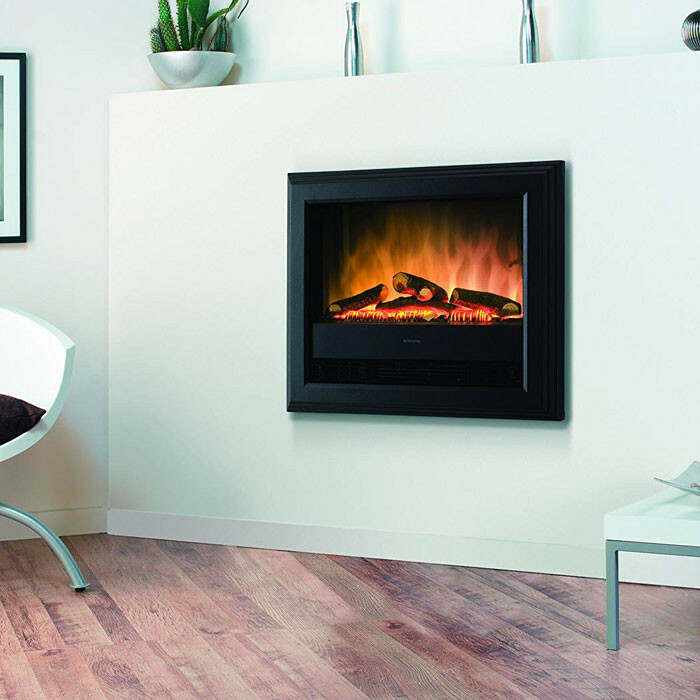 This fire also comes with a remote control and thermostat.